Join Alcami for a webinar to learn more about the design approach to highly potent active pharmaceutical ingredient (HPAPI) suite design in a multi-use facility. 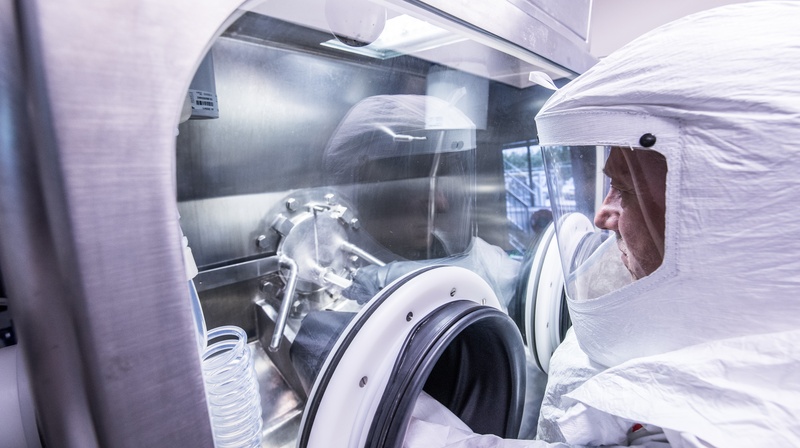 As new drug targets naturally become more potent in the search for more effective therapeutics, there is a growing demand for capacity and capabilities in support. 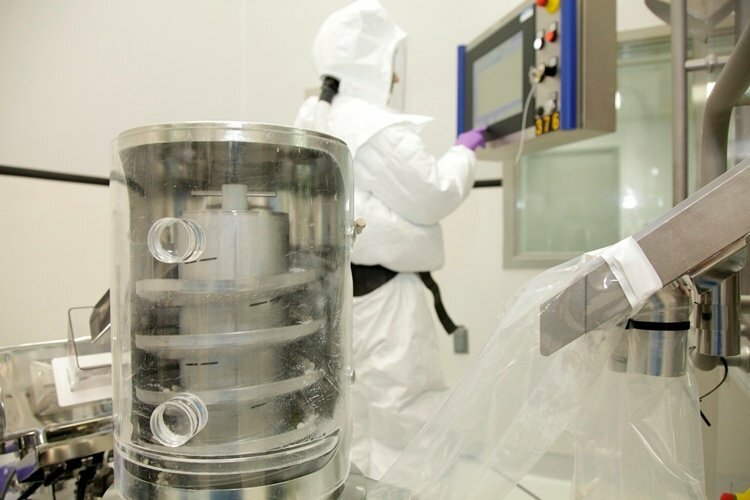 The development and manufacture of Highly Potent Active Pharmaceutical Ingredients (HPAPI) in a multi-use facility faces challenges of technical, procedural and a perception-based nature. Fundamentally, it all starts with the use of the right tool for the job. 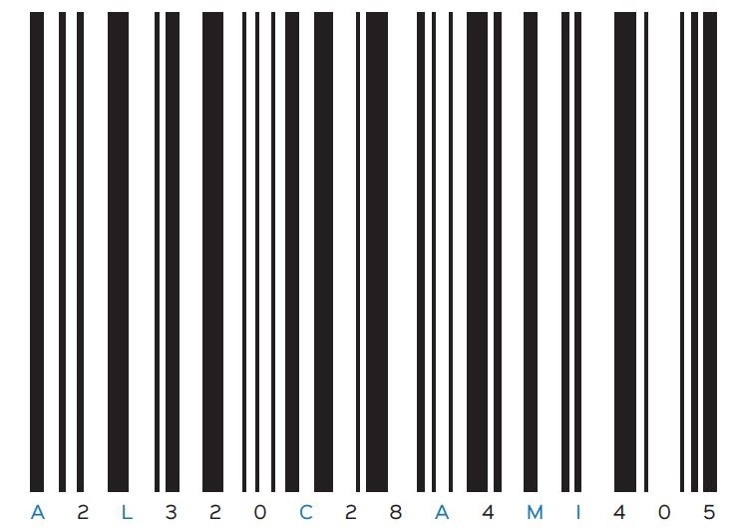 As required by the Drug Quality and Security Act (DQSA) signed into law by President Obama on November 27, 2013, serialization will be required by pharmaceutical manufacturers on all commercially distributed prescription human drug products effective November 27, 2017. 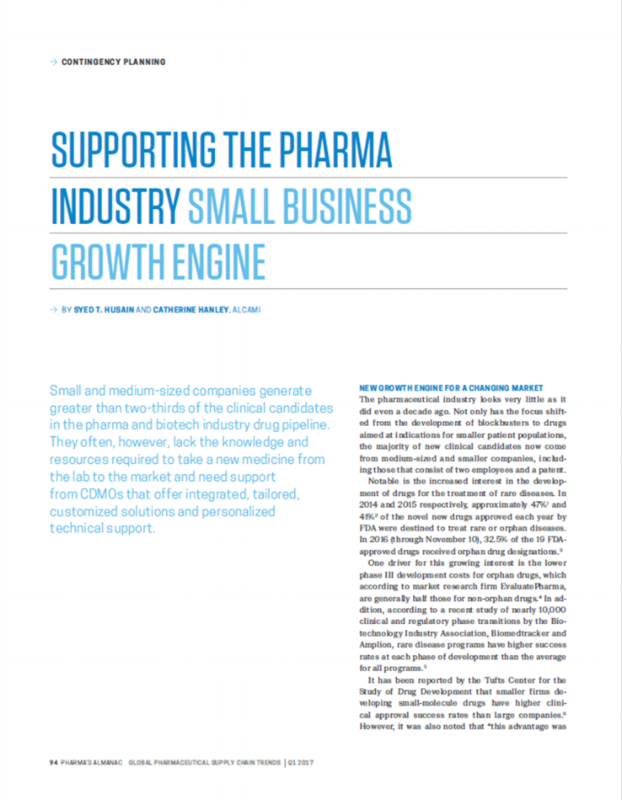 This guide is designed to serve as a reference for the core information, issues, and questions pharmaceutical companies must address as they work with their CDMO and other members of their supply chain. Syed Husain, Alcami CCO is featured in an article published in Pharma Horizon's January 2017 issue. 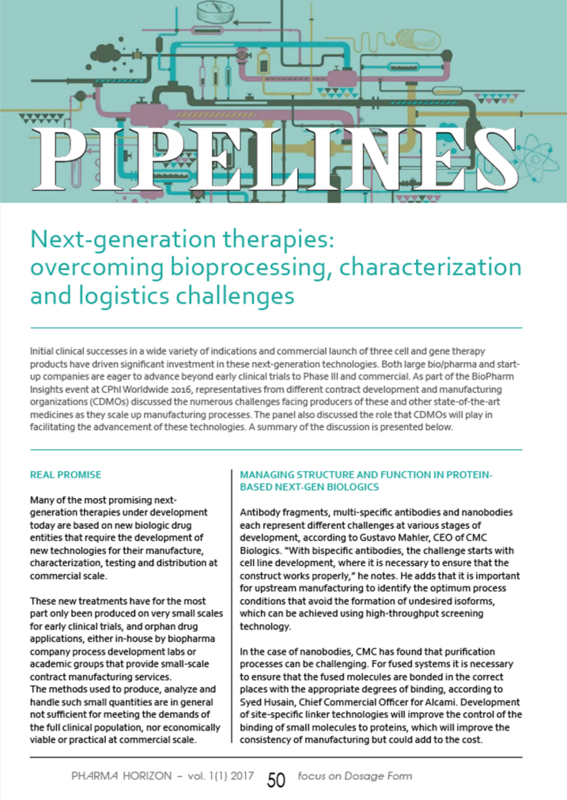 The article, written by Cynthia Challener, Scientific Content Director at That's Nice, LLC discusses next-generation therapies: overcoming bioprocessing, characterization and logistics challenges. As published in Pharma's Almanac Q1 2017.
in the pharma and biotech industry drug pipeline.